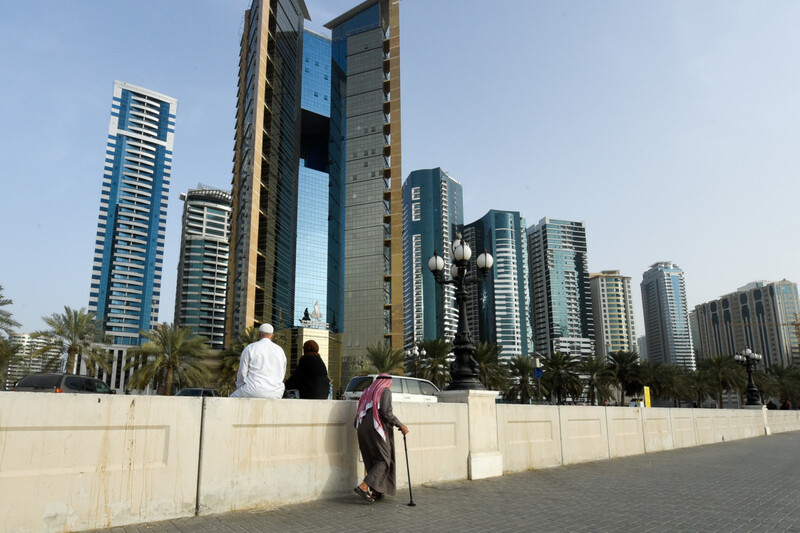 Dubai: High insurance premiums quoted to people over 60 years old is prompting many businessmen and women to opt for a basic Dh1,000 insurance package just so that they can meet their visa requirements. As these residents look for alternative sources to receive health care, they said they are taking regional or global insurance packages or paying for medical services from their own pockets. Unlike dependent elderly expats for whom basic insurance packages start at Dh4,100, those with independent businesses apply for the Dh1,000 package to get an investor visa, insurance brokers said. Health insurance: How well are you covered? 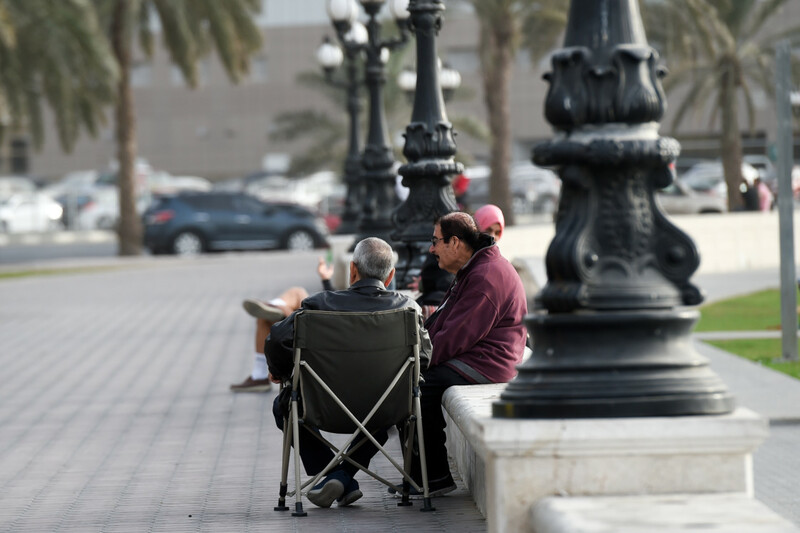 Mahmoud Gaith, a Jordanian expat whose family owns an SME in Dubai, said he contacted over six insurance companies to find a reasonable health insurance package for his parents, nearing 60, before opting for an alternative regional insurance package. After a four-month search, Gaith said his parents opted for the basic Dh1,000 health insurance option although it does not cover most medical services, medicines or hospital stay. “I decided to upgrade their pre-existing global insurance package to cover the Middle East,” said Gaith. Naveed Seddiqi from Pakistan said she contacted several insurance companies for her 67-year-old mother but was given extremely high quotations. “The lowest basic quote I received was Dh18,500 and the highest was Dh25,000, which was prior to reviewing any of my mother’s pre-existing conditions,” she said. Seddiqi, who recently started her own business with her mother, has opted for the basic Dh1,000 health insurance package in order to complete their visa process. “I pay the full amount of any medical treatment, tests and medication my mum and I need as finding reasonable insurance here is not possible,” she said, adding that her mother suffers from a pre-existing condition, which requires monthly tests and medical attention. “My three siblings and I take care of my mother’s medical costs,” she said. Nishit Ramesh, consumer team leader at Bayzat, an insurance brokerage company, said not all insurance providers offer plans for elderly individuals. “The few insurers that do generally offer either significantly higher premiums or ask applicants to undergo additional medical examinations at the time of making the application,” he said. The examinations tend to be comprehensive and expensive, but are deemed necessary to better understand the risk involved in insuring someone over the age of 60. Most insurance companies offer two types of individual plans in the market — ‘Basic/Essential Benefits Plan’ and ‘Comprehensive’. “When it comes to basic plans, there’s a standard rate offered to elderly residents whose visas are sponsored by their children. Investors or business owners in this age bracket are restricted to getting either comprehensive plans or joining a large group medical plan,” he added. The difficulty in obtaining comprehensive medical insurance for older people is primarily due to the higher perceived risk associated with their medical needs. “Insurance is all about covering risk of medical treatment, and insurers generally consider people above the age of 60 to have significantly higher risk of large medical claims, as well as a higher frequency of treatments,” said Ramesh, adding that the high cost of treatment is also a factor. Dr Yasser Khalifa, executive vice-president medical, Oman Insurance Company, said that while they have never declined any mandatory health care covers to residents in the Abu Dhabi and Dubai based on age, the number of applicants in the 60-plus category is very low. “Age is one of the key considerations to determine health insurance premium. Older people tend to have multiple pre-existing/chronic medical conditions, which require long-term medication, and such conditions often lead to emergency treatments requiring hospitalisation,” said Dr Khalifa. He said insurers consider such factors while pricing, which some individuals may find unaffordable. While all types of products are available for the elderly population, starting from the basic coverage, the minimum benefits as mandated by DHA include several services. “These cover inpatient and outpatient treatments and pre-existing and chronic conditions, with applicable sub-limits and coinsurance allowed under the mandatory health insurance regulation in different emirates,” said Dr Khalifa. Individuals up to 80 years holding a Dubai residence visa can obtain a quotation/policy through the company’s online portal by submitting their visa, passport, EID copies. However, for those above 80 years and for individuals holding an Abu Dhabi residence visa, a medical questionnaire is required to be filled out to obtain a quotation.